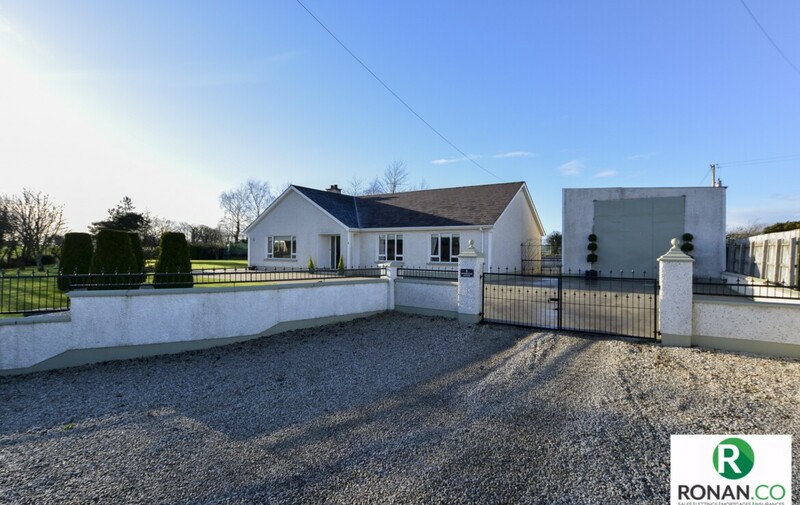 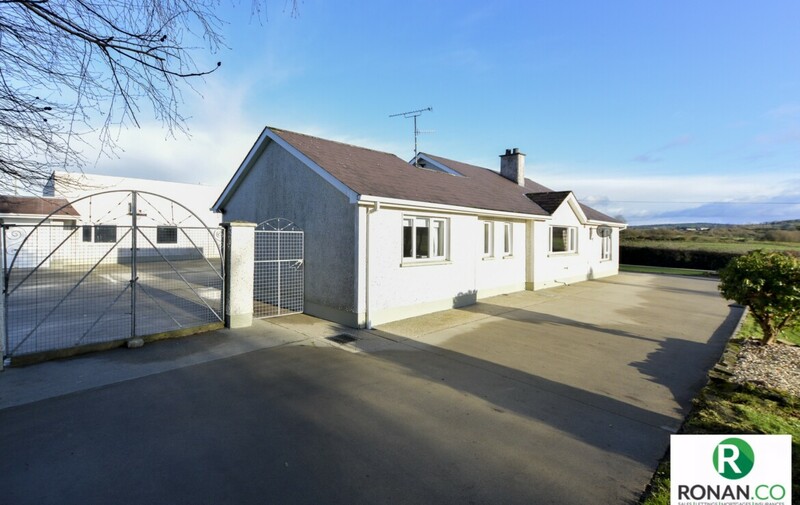 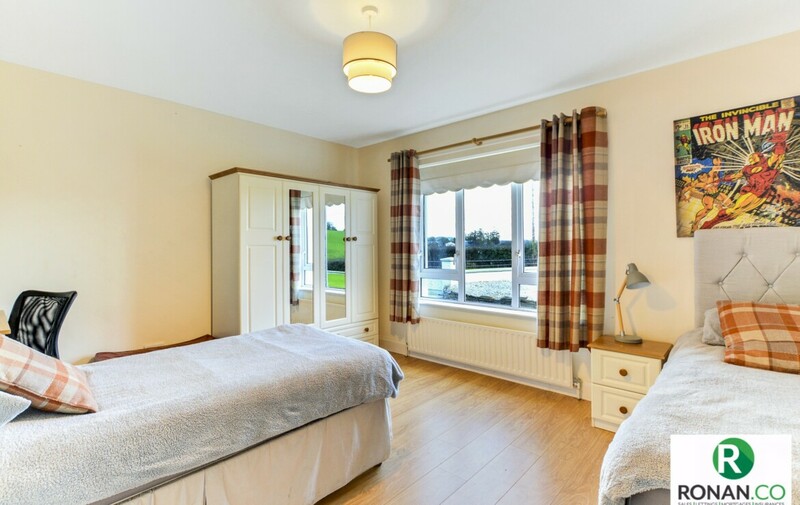 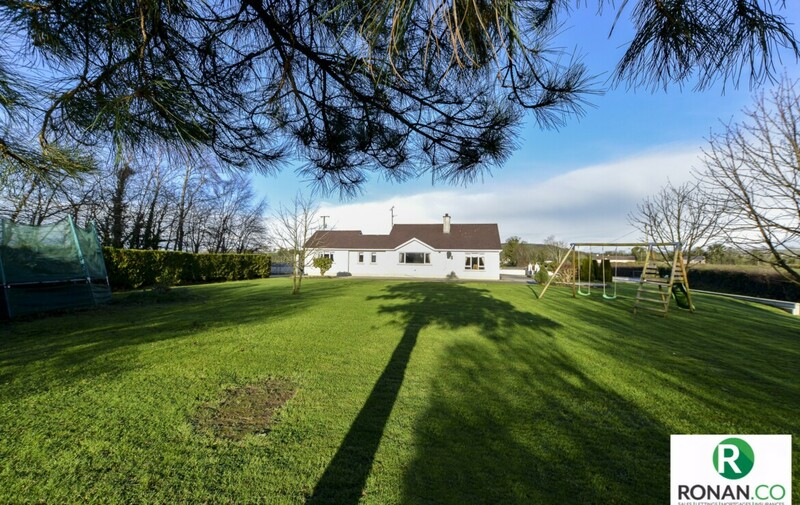 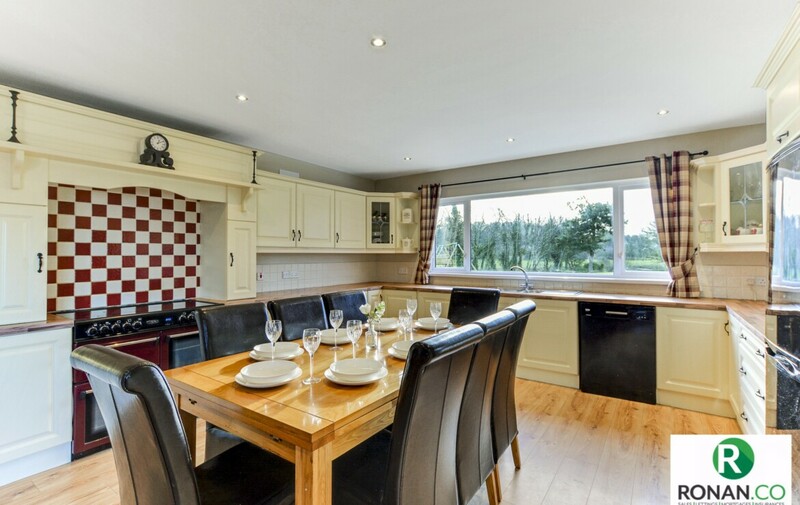 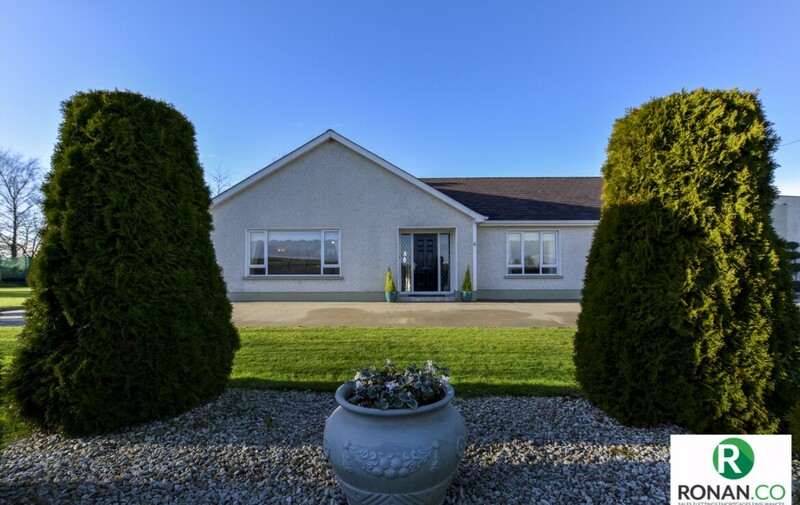 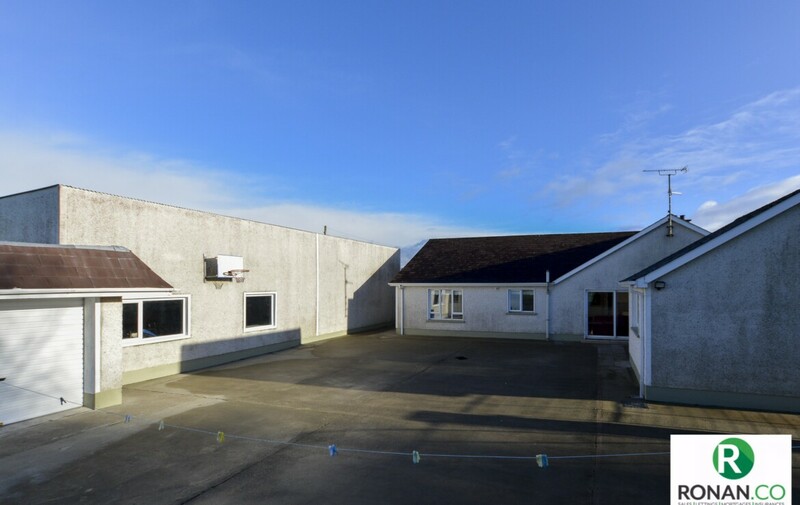 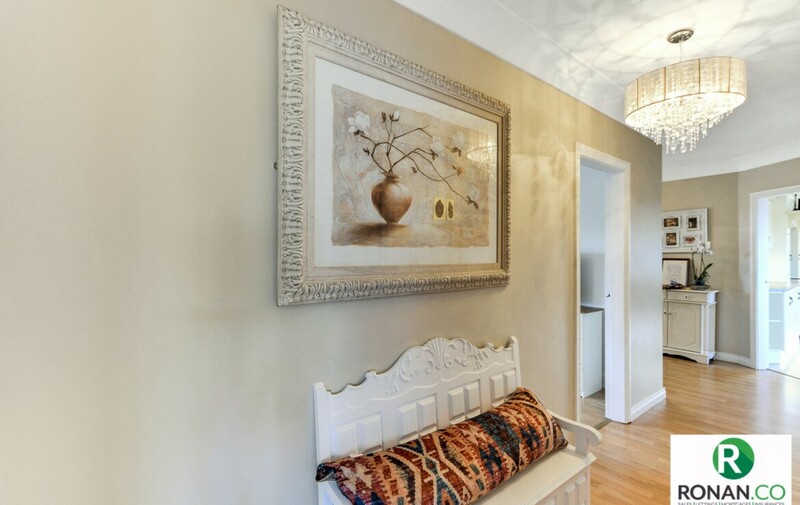 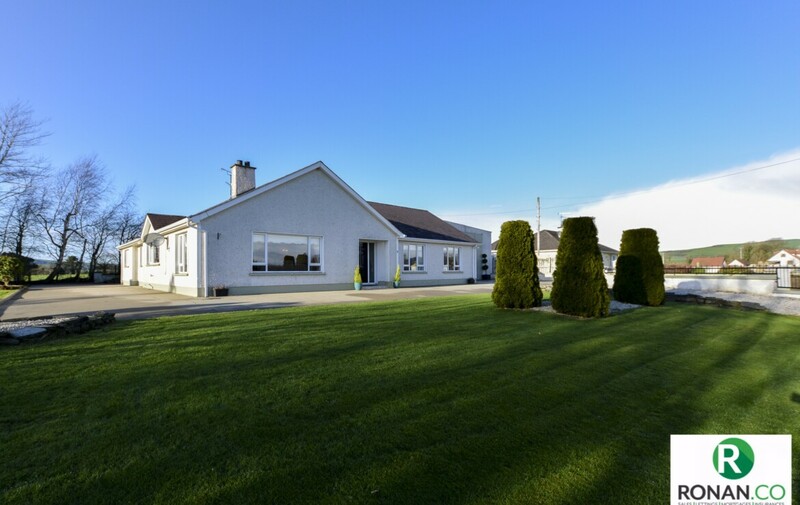 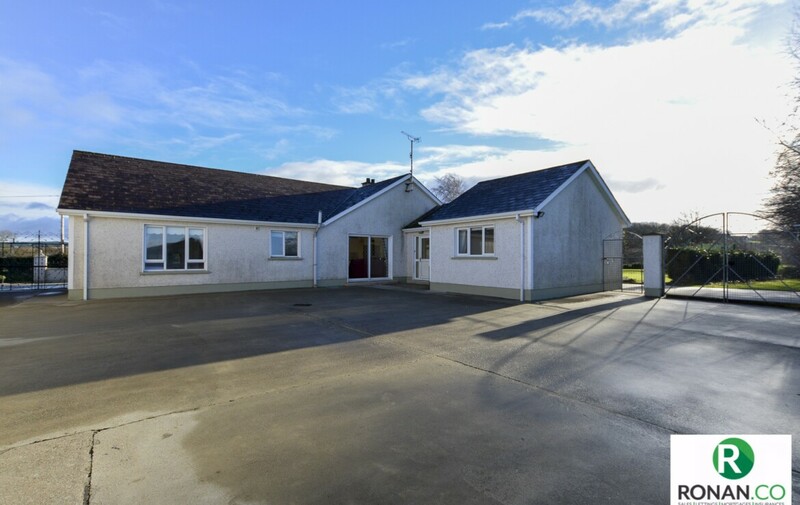 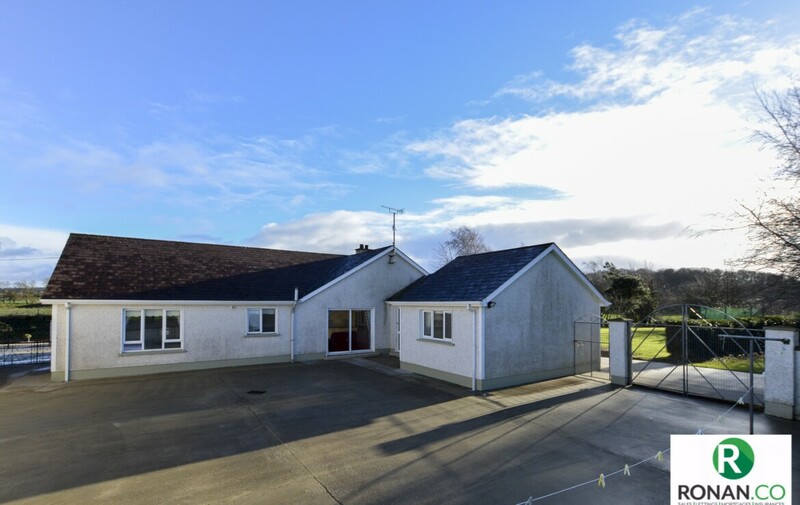 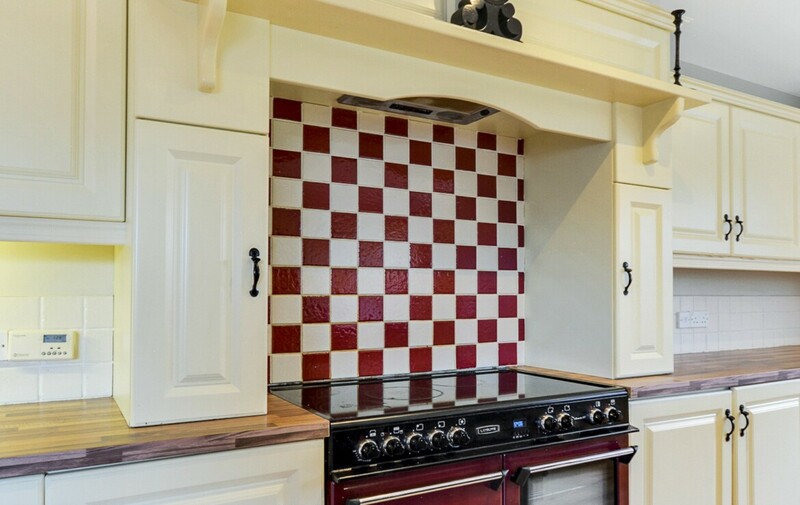 Nestled in the small hamlet of Cloughcor, Loughnease Avenue boasts all the advantages of country living. 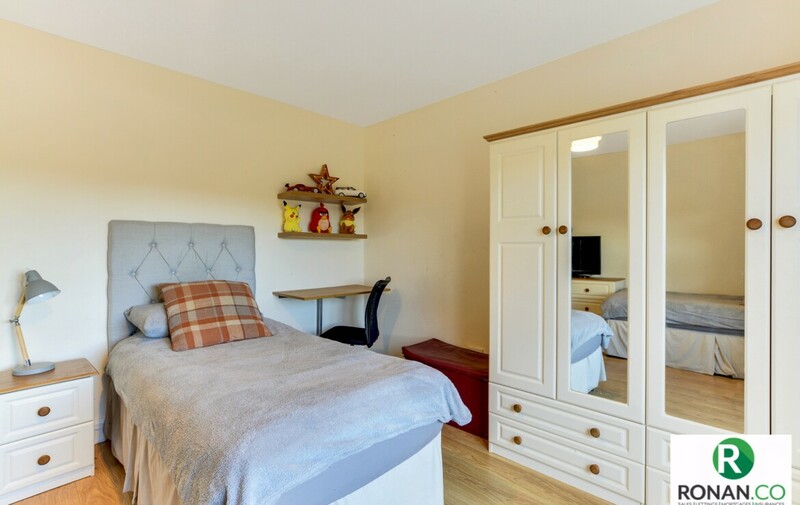 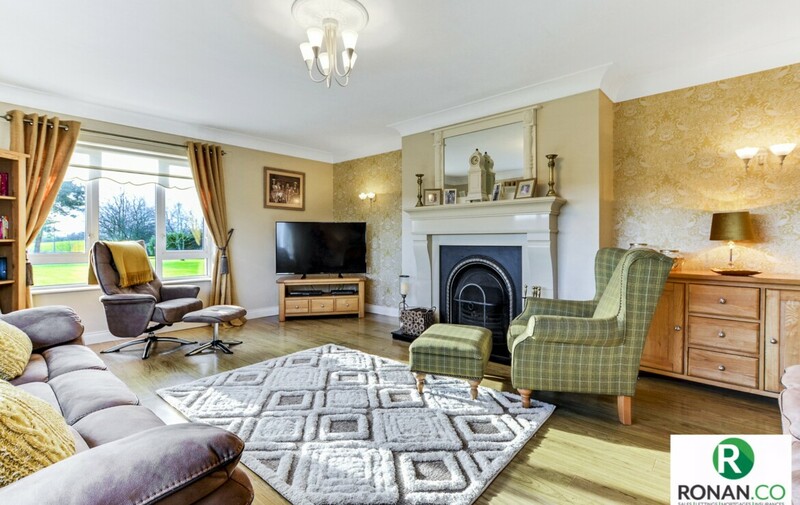 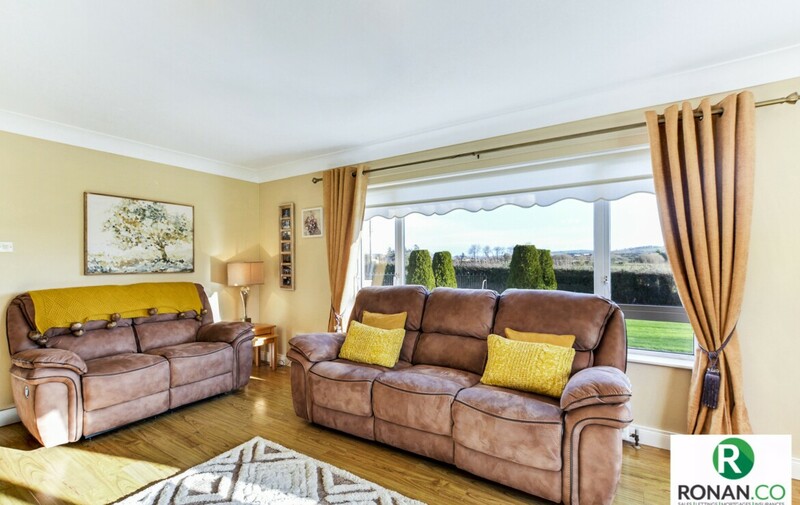 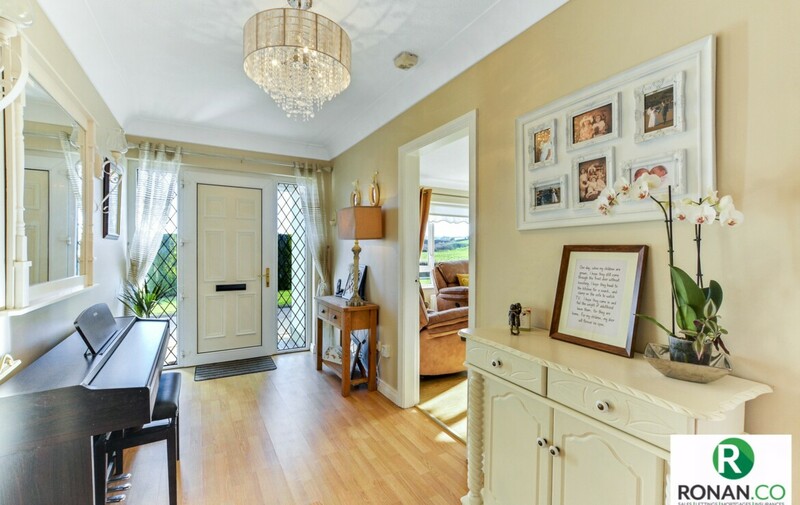 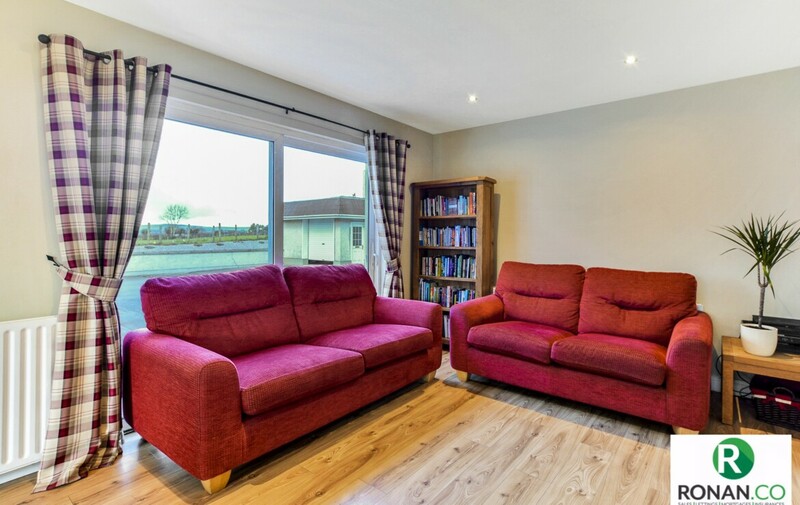 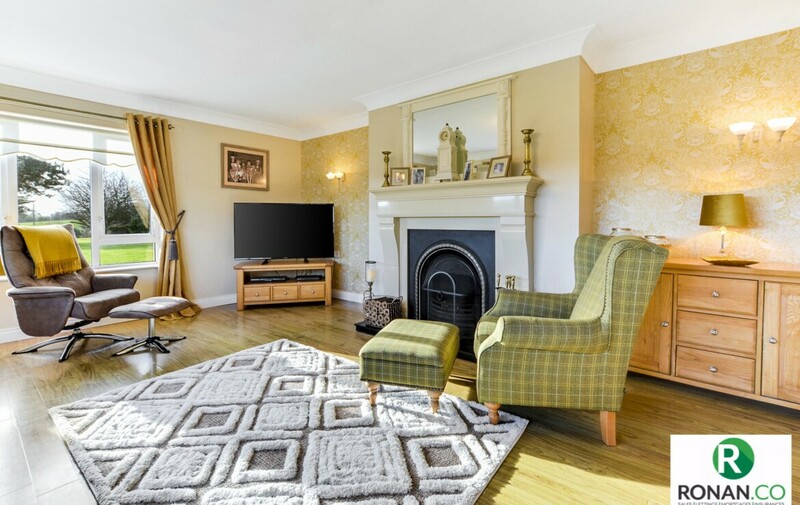 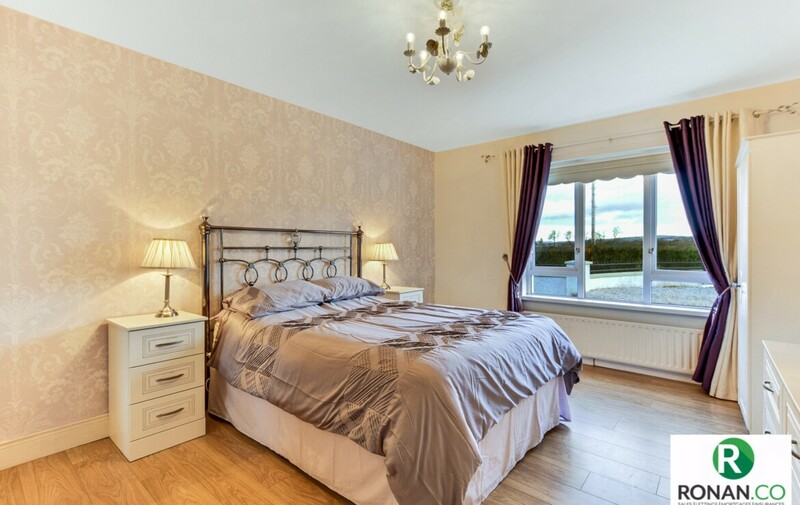 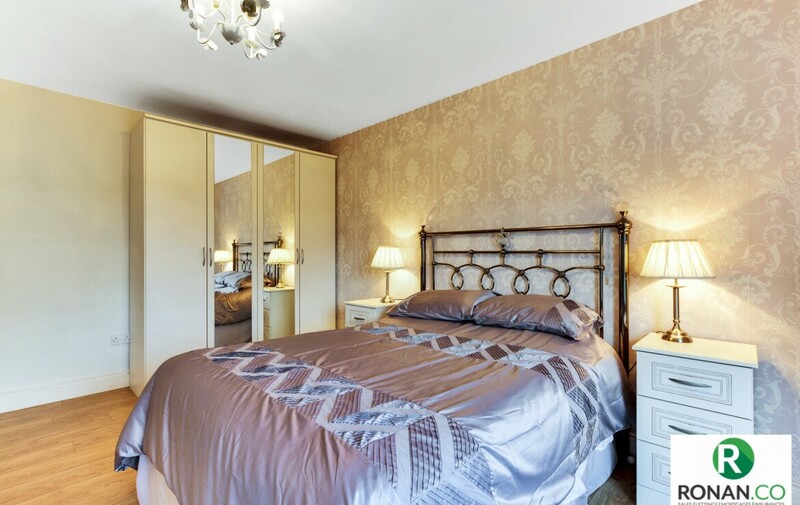 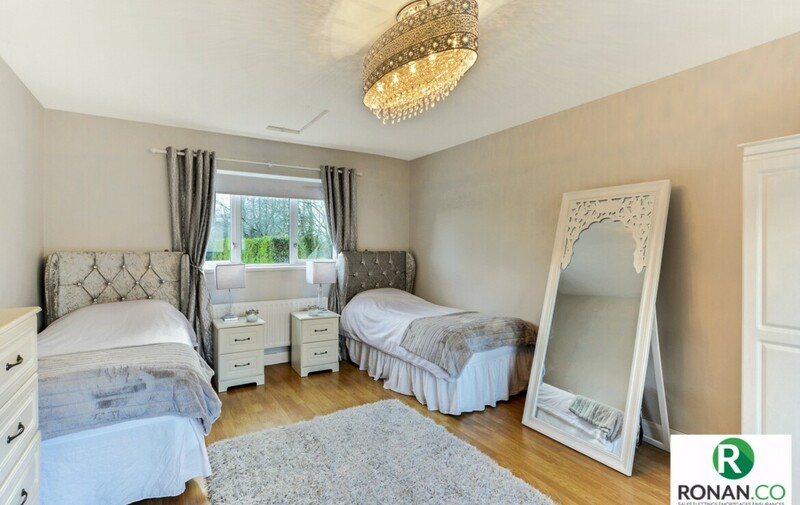 This prime residential area which is considered to be one of the most appealing local areas to live in is just a short drive from the A5 and is positioned just 6 minutes from Strabane and 15mins from Derry. 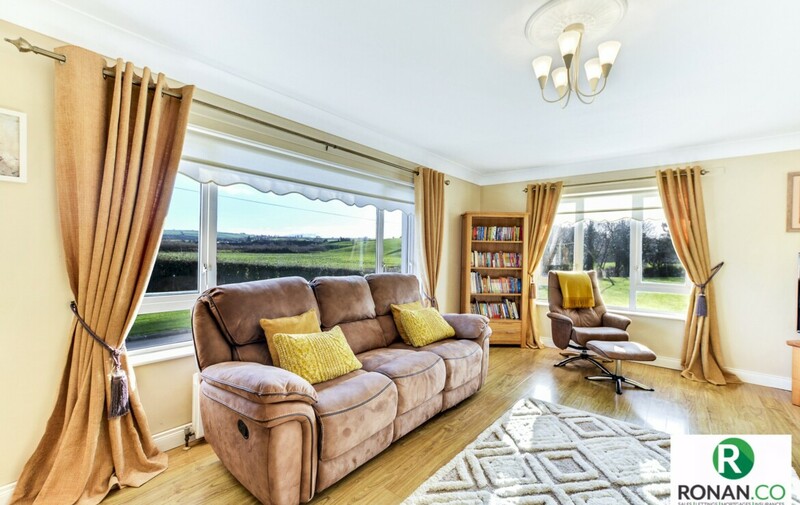 Panoramic views from this elevated site encapture local woodlands and wildlife. 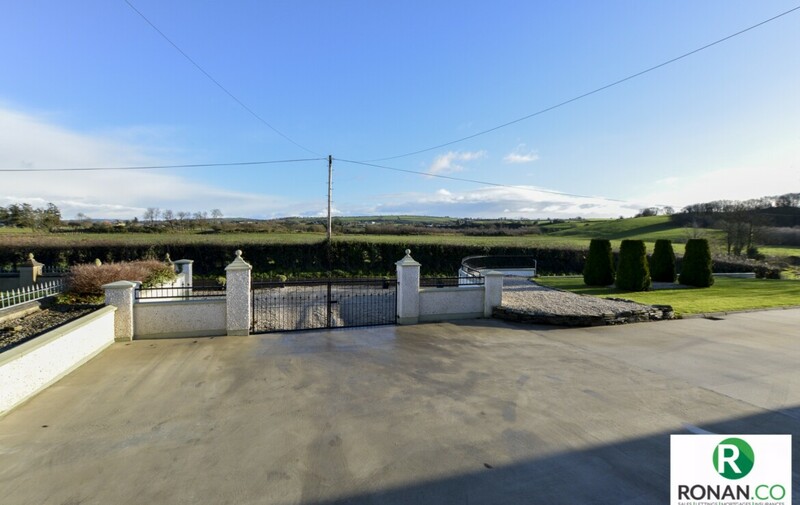 Access to local schools and churches makes this a very convenient and desirable area in which to live. 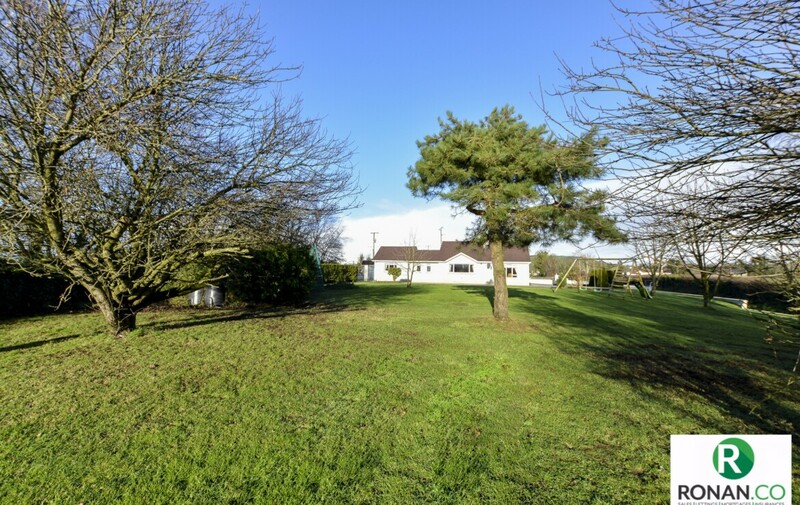 Settled on a 1 acre plot with mature landscaped gardens including apple trees, the dual access approach to the house affords generous parking options. 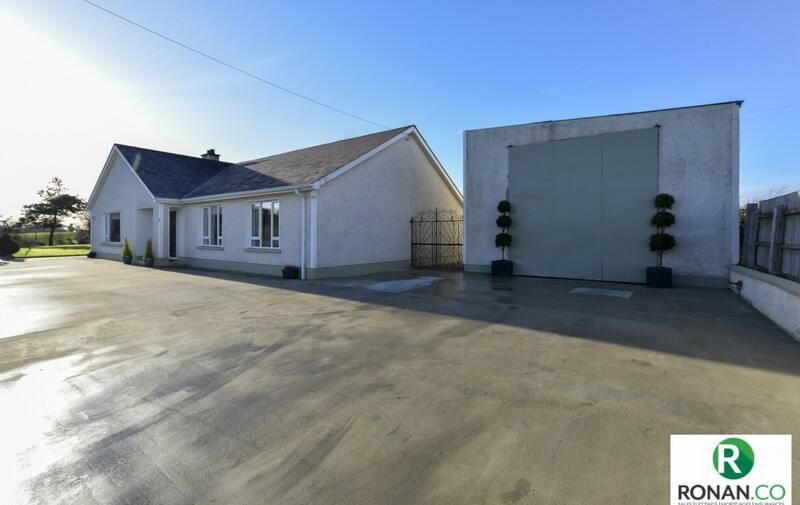 A private gated courtyard to the rear of the property affords even more privacy and also accesses the gym area and extensive workshop. 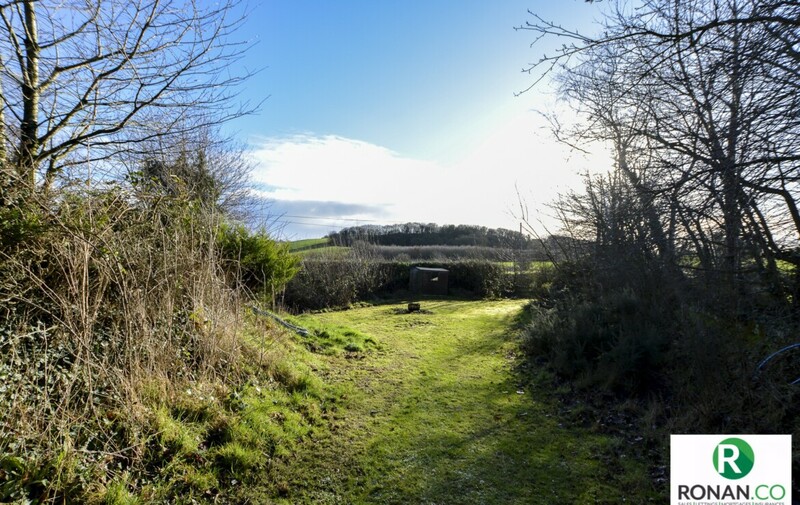 The lower south garden which houses a woodshed also has the potential for development if relevant planning applications are made. 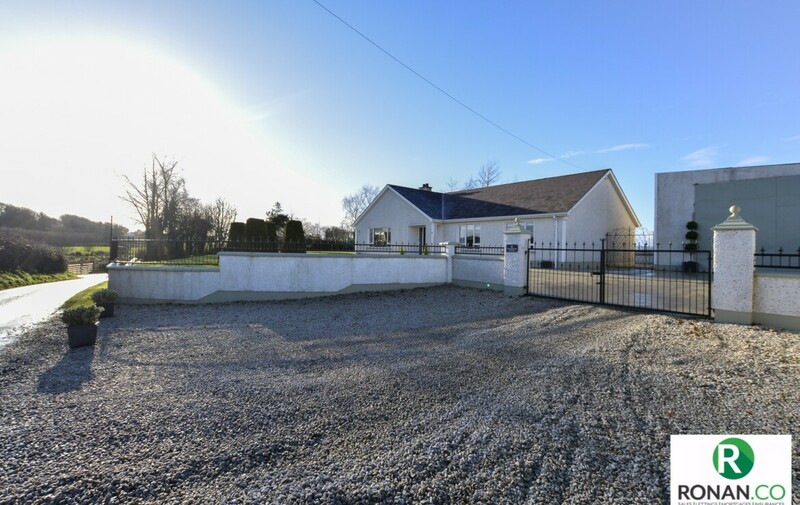 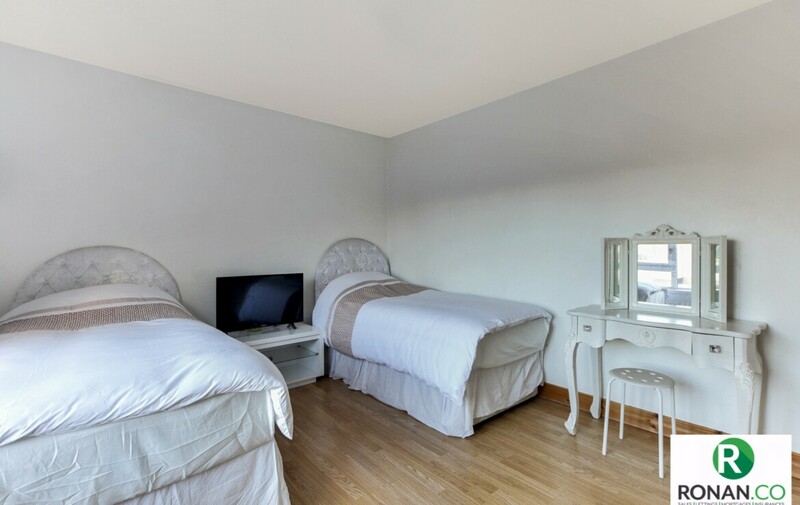 This excellent family home has been completely renovated throughout, offering a turnkey package of excellent living accommodation and a very pleasant country-living experience. 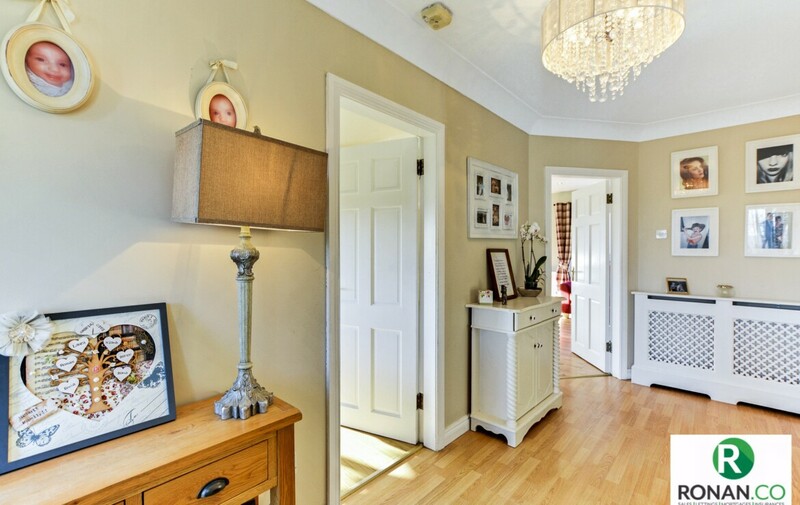  Laminate flooring, double radiator, power points and telephone point. 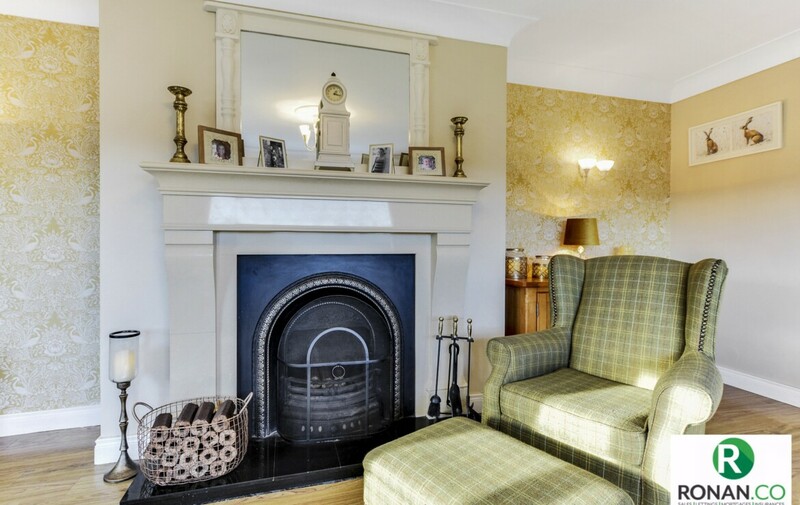 Semi Solid Wooden flooring, marble hearth & fire surround, metal insert, open fire, back boiler, double radiator and double aspect windows. 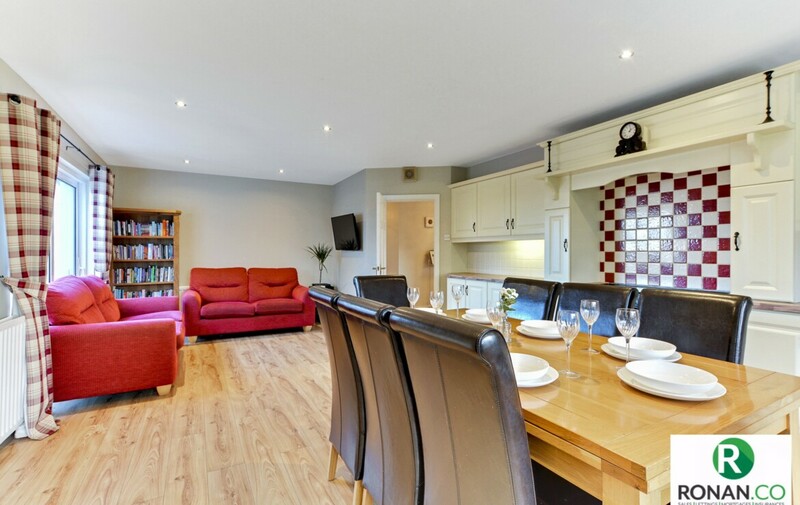 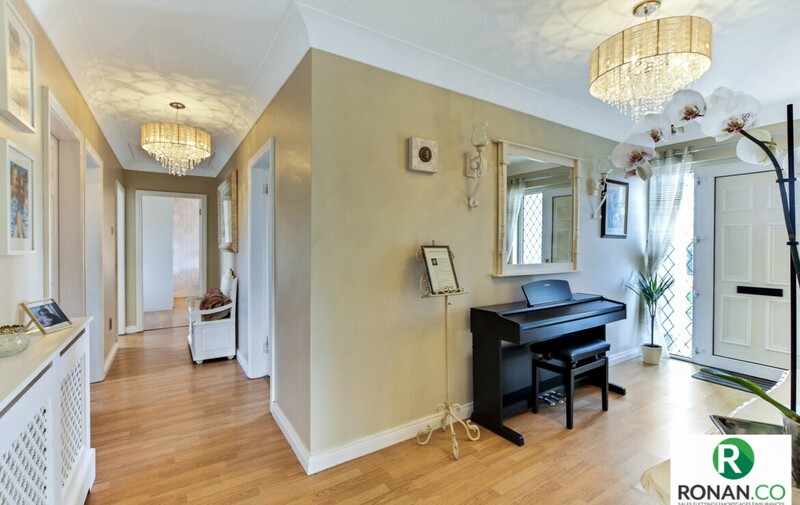 Laminate flooring, spotlights to ceiling, electric range, two double radiators and patio doors. 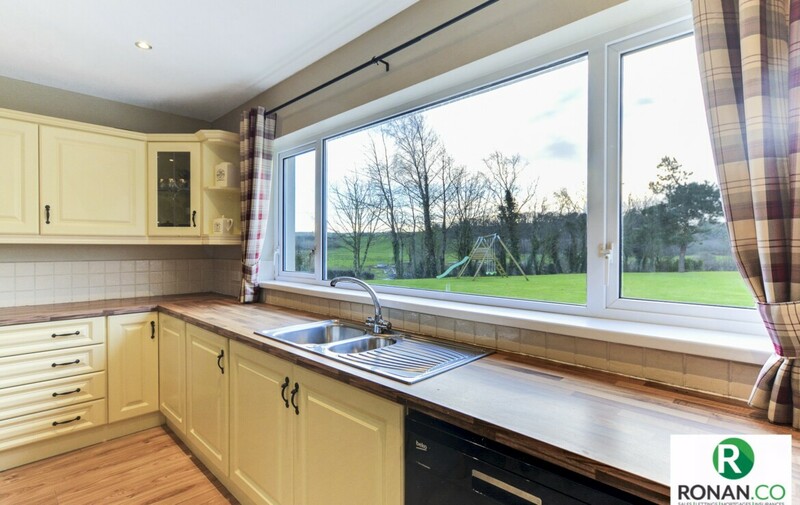 Tiled flooring, low level cupboards, sink unit, plumbing for washing machine and space for tumble dryer. 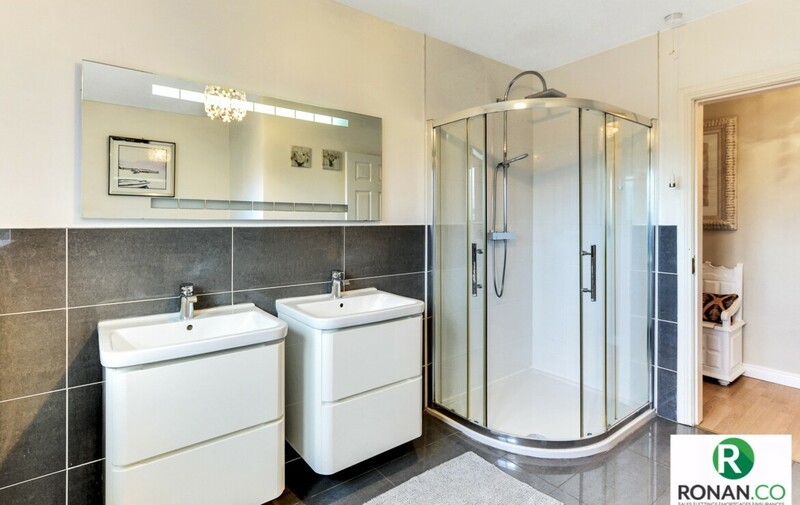 Tiled flooring with partially tiled walls, WC, wash hand basin, electric shower and single radiator. 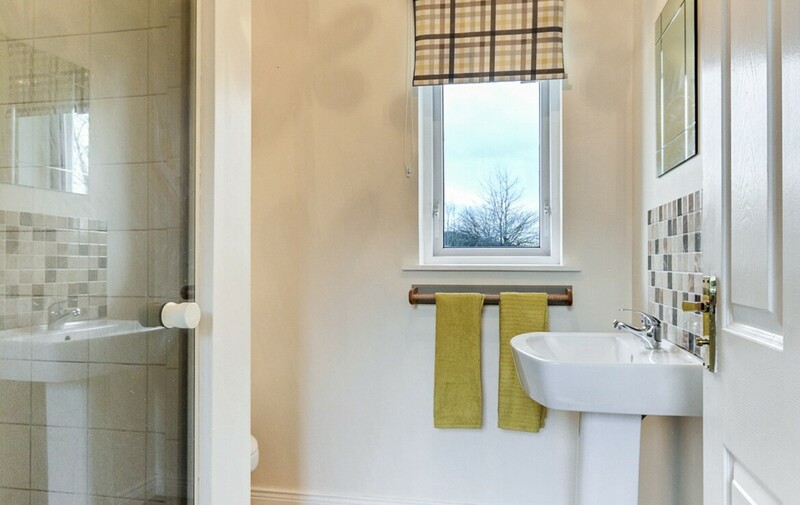 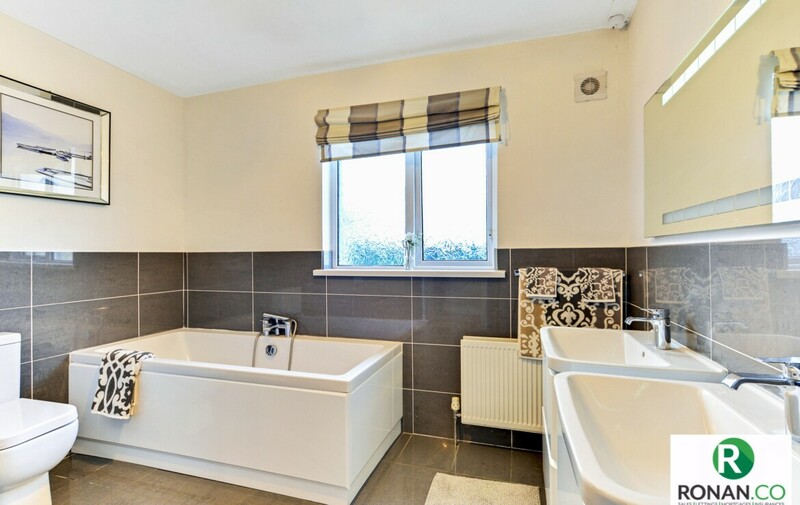 Tiled flooring with partially tiled walls, bath, power shower and double radiator. 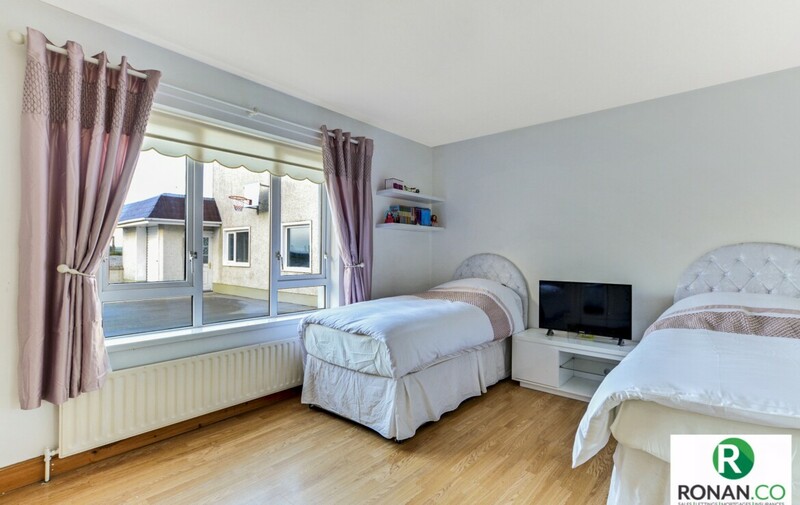 Double bedroom with laminate flooring and two double radiators. 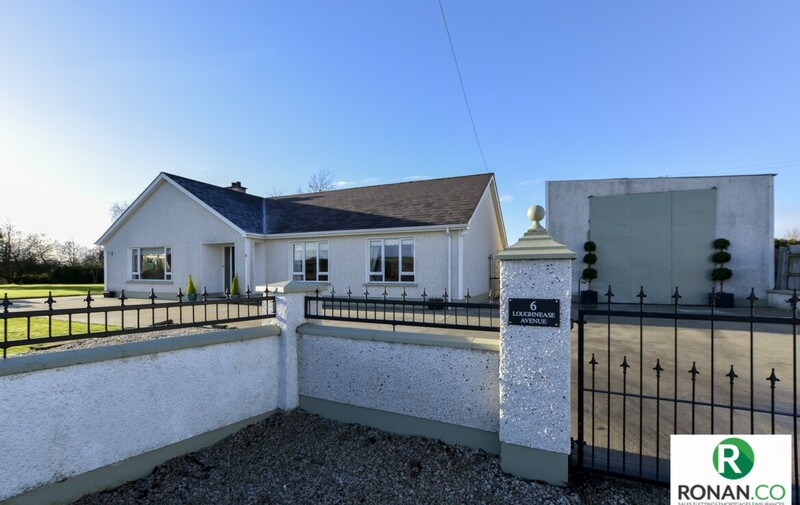 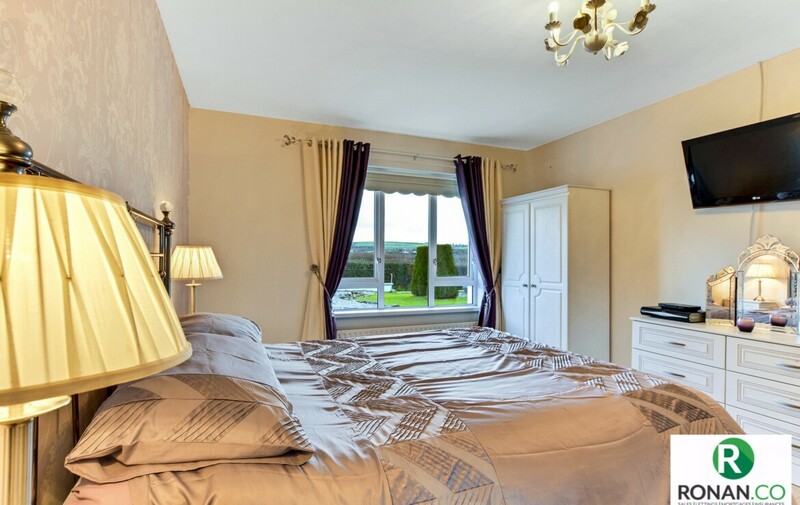 Viewing of this home is highly recommended and can be arranged by calling our office on 02871 886910.